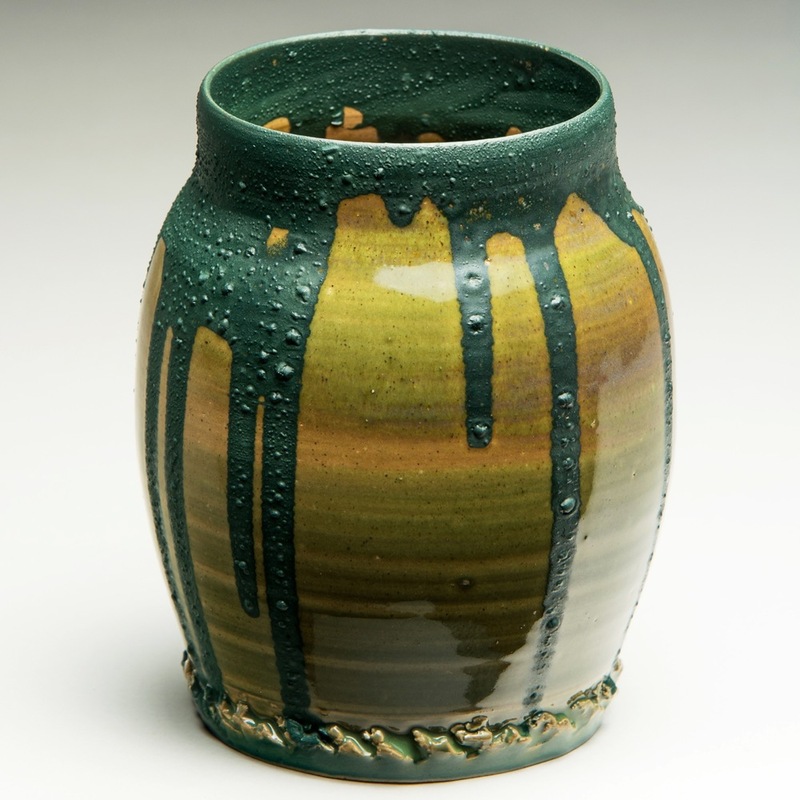 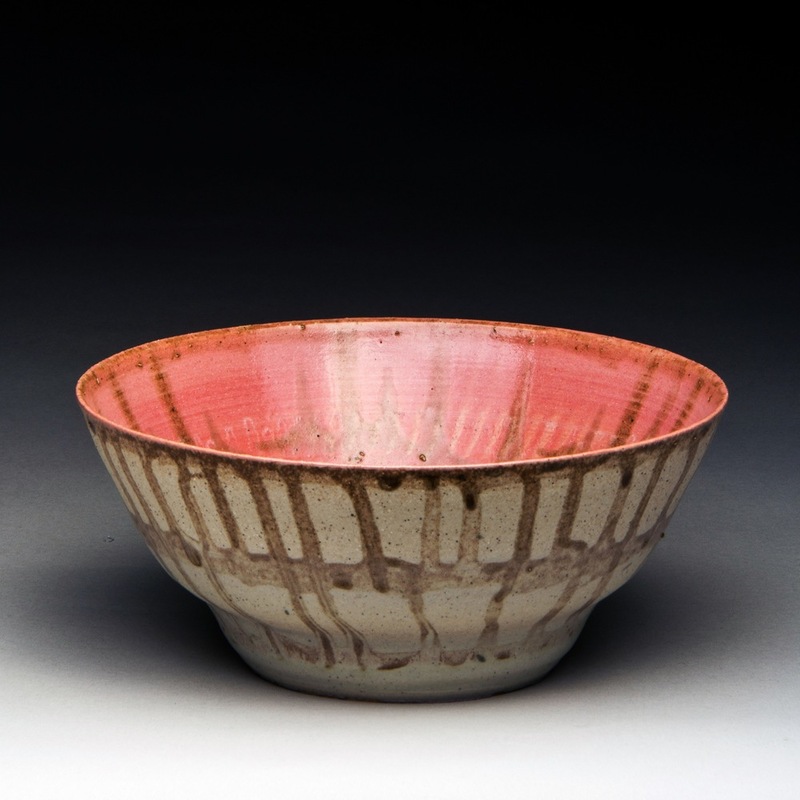 "The drip" is a decorative motif that has been made one of the most unremarkable techniques of glaze application through its lackluster overemployment in contemporary ceramic design. 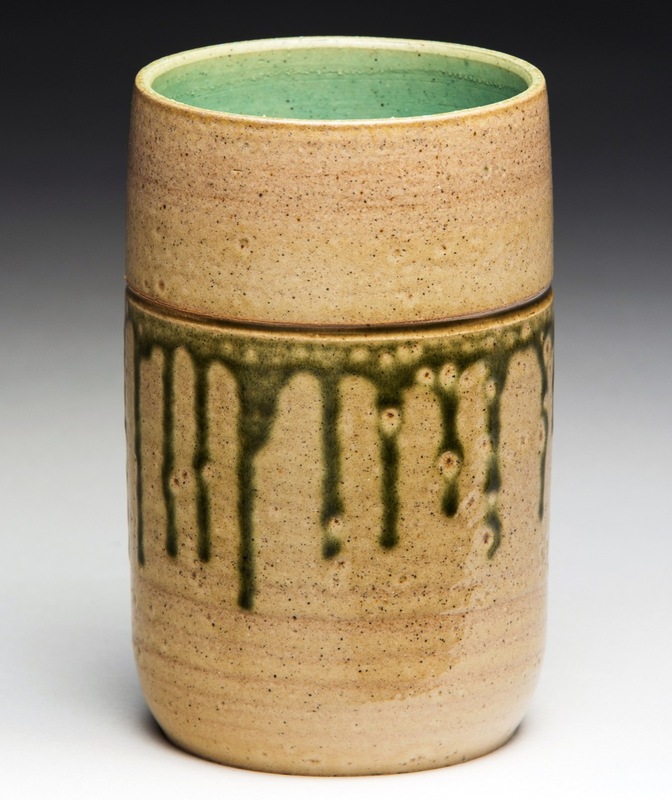 Inspired by the glazes and glaze techniques of ceramicists such as Auguste Delaherche and Taxile Doat, this body of work is meant to refocus on the drip in order to discover the causality of its subtle language and the potentially translatable meaning therein. 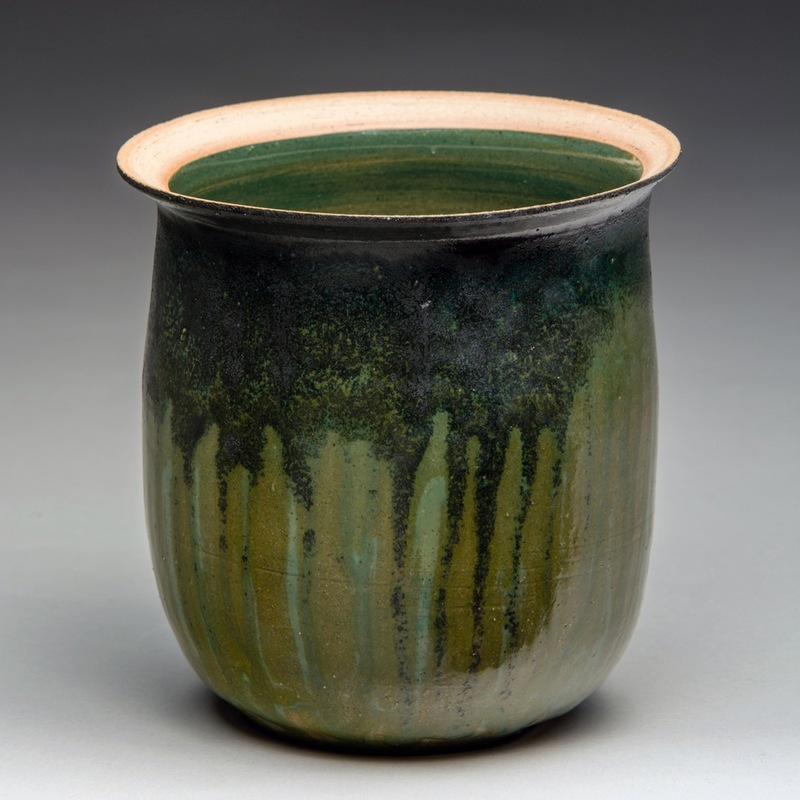 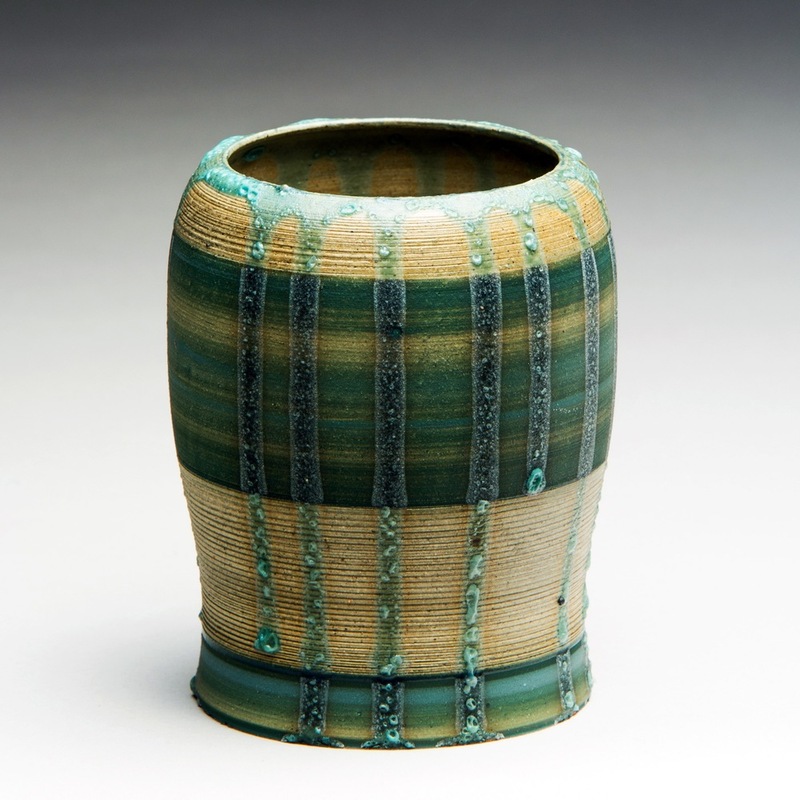 Each vessel is glazed while in the greenware state, fusing the glaze to the clay body in one firing and creating unexpected results.